Makeup artists swear by it, beauty fanatics love it…so what is foundation primer? Foundation primer, unlike some beauty products, is quite self explanatory – it primes the skin in preparation for further make up application. 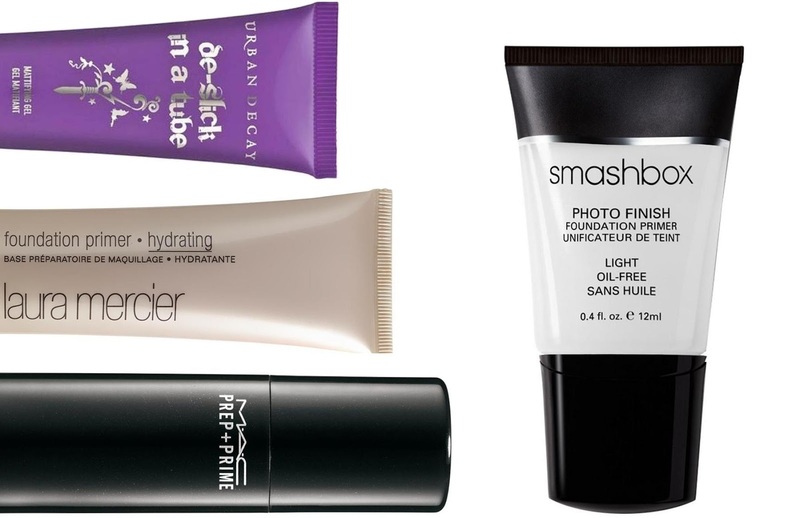 However, foundation primers have many other benefits that help make them so freakin’ popular. Foundation primers are usually water-based or silicone-based and, like most skincare products, there are a variety of different foundation primers available that cater for all skin types. In all honesty, most primers work well with all skin types. However I would advise those with oily skin to beware of the generic gel primers, as these often contain high amounts of silicone that cause greasy skin to look greasier!